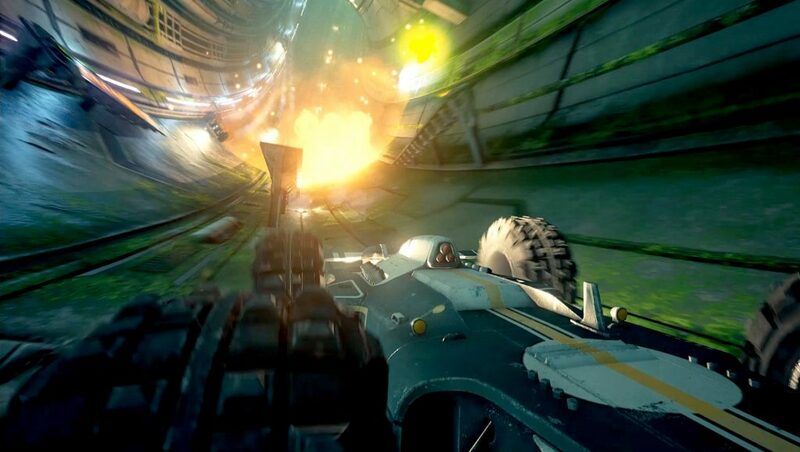 Utilizing Unreal Engine 4 and fully enhanced for PlayStation 4 Pro and Xbox One X, GRIP is a combat racing game that’s inspired by the Rollcage games of the late 90s. 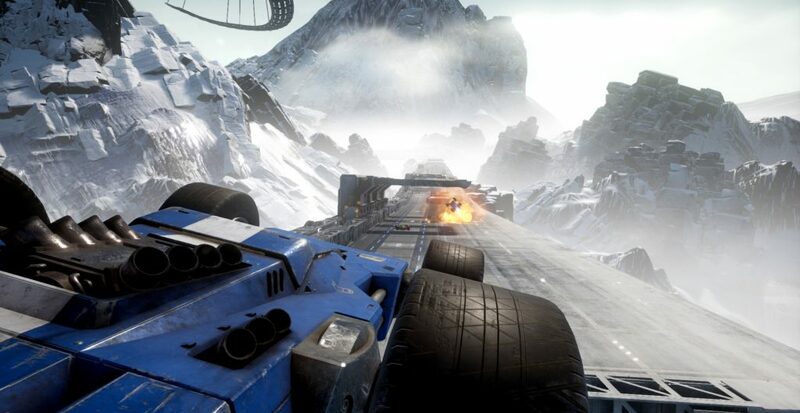 Developer Caged Element brings us this craziness in the form of gravity-defying physics and outlandish weaponry packed into the racing genre. 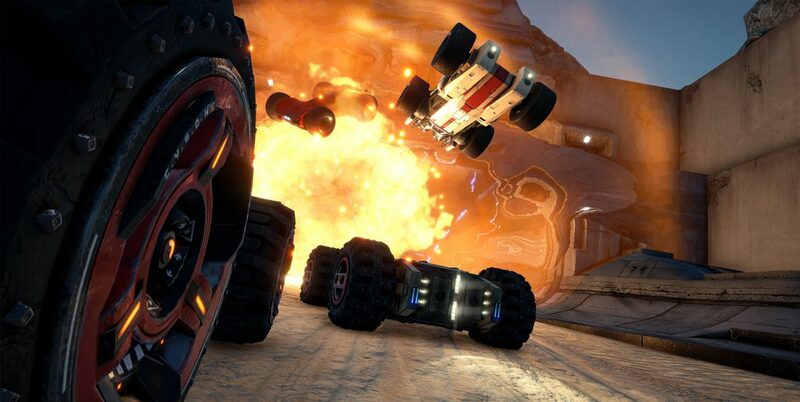 Killer soundtrack, furious speeds, and intense action are encompassed into this game along with online and offline multiplayer experiences; yes, there is splitscreen! Players will be able to scale walls, ceilings, and anything else your tires touch while performing insane stunts through the air. 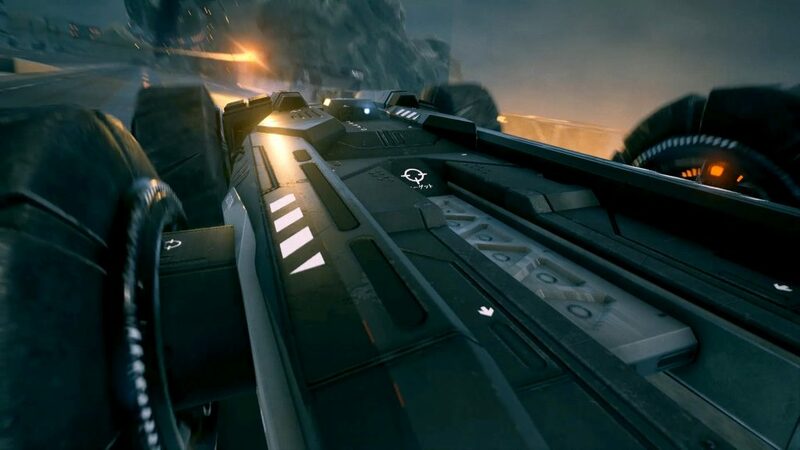 They can also completely customize the looks and functionality of their vehicles with paint, parts, weapons, and more. We’re very excited to finally announce our partnership with Wired Productions today. 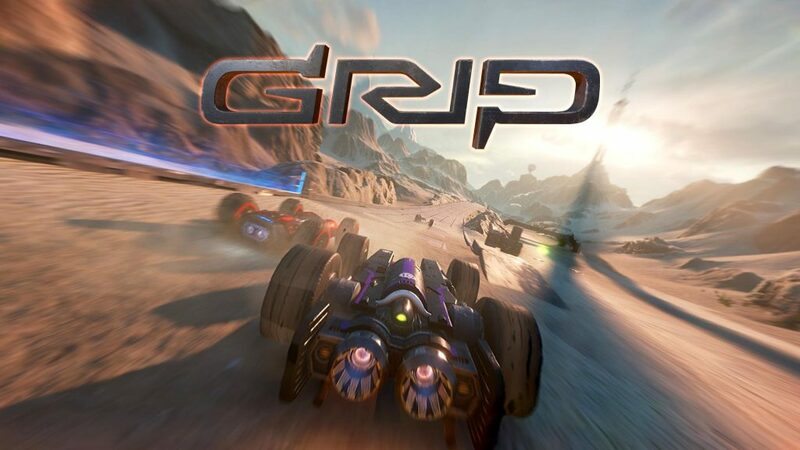 GRIP began as a passion project paying tribute to the great Rollcage games and racers of a past era, but it’s now truly transformed into a fully-fledged, futuristic combat racer fit for this generation. 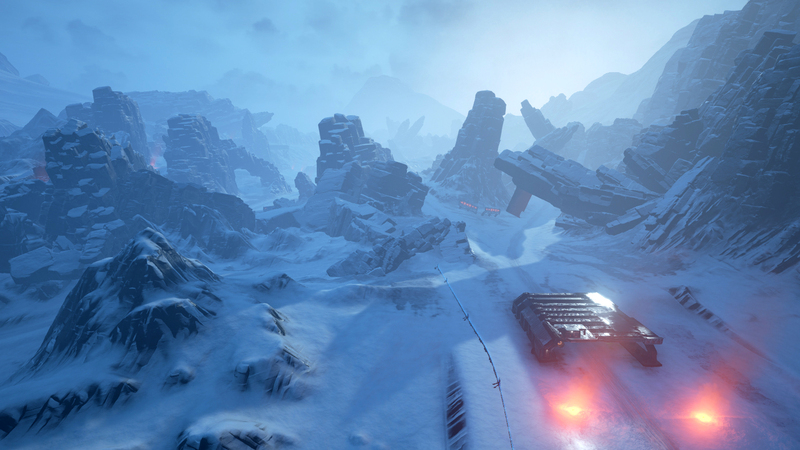 We’re extremely proud of the game and can’t wait to unleash it later this year on all platforms. 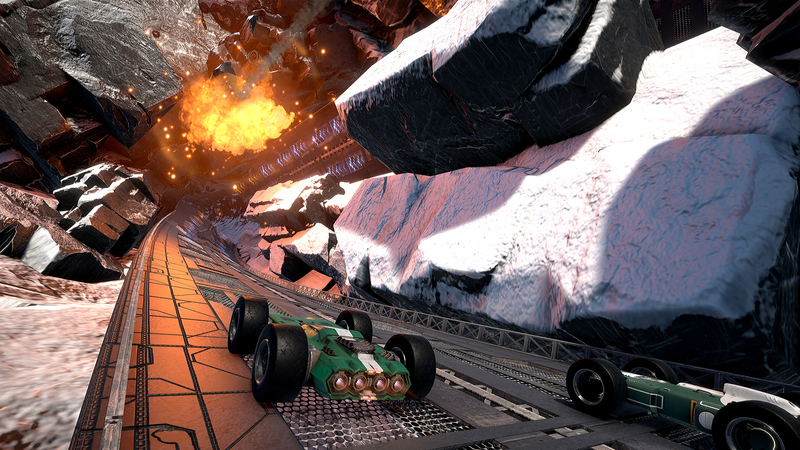 Combat racing is back, baby. 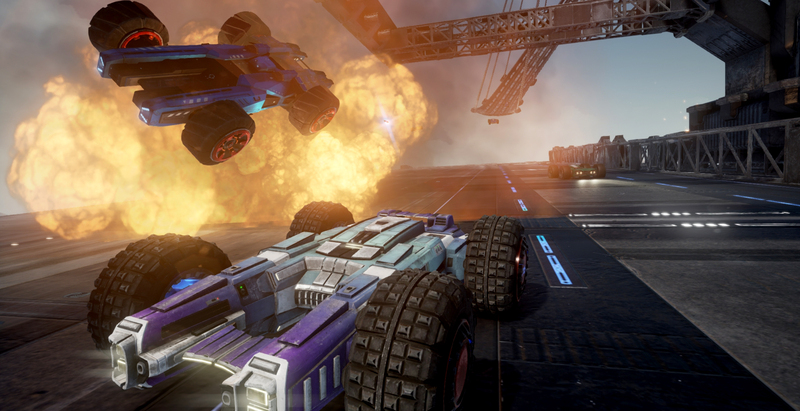 As long-standing fans of Rollcage and the combat racing genre, we’re delighted to sign GRIP and to build our partnership with the incredible team at Caged Element. 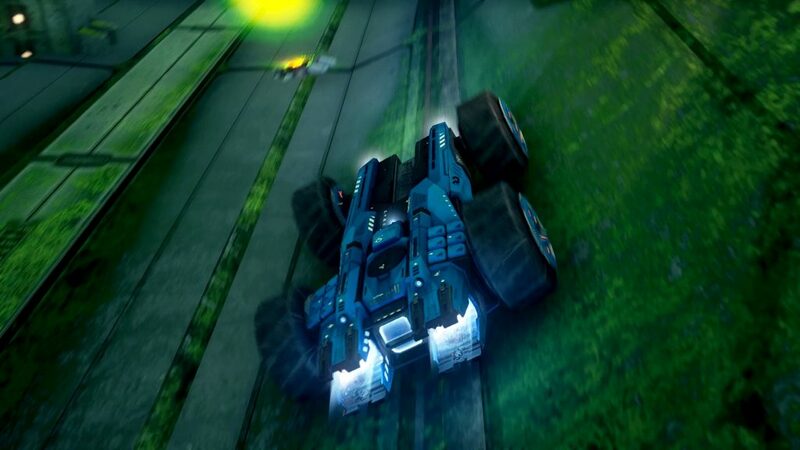 Born from passion and nostalgia, driven by great minds and taking full advantage of the latest capabilities in both engine and hardware, GRIP is a racer with limitless horsepower and the title to keep your eye on this year. 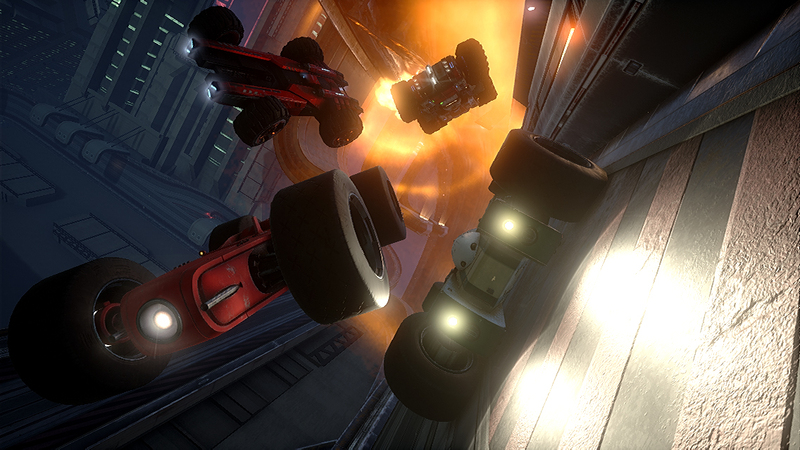 GRIP will be released for the Xbox One, PlayStation 4, Nintendo Switch and PC via Steam later this year. 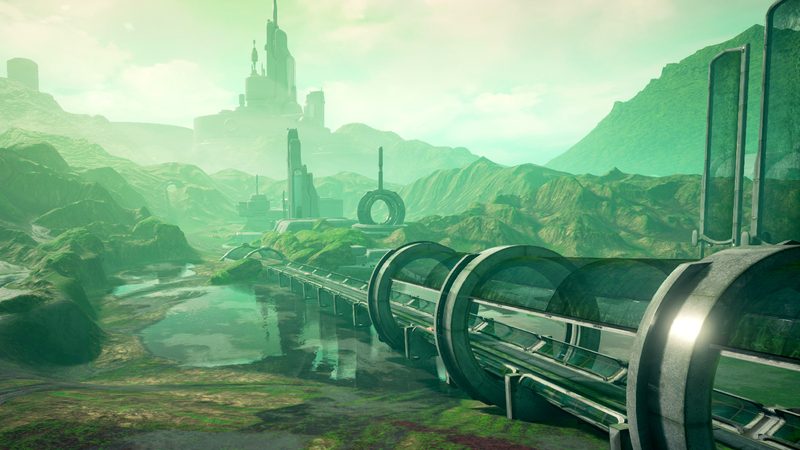 It’s currently available for Steam Early Access.